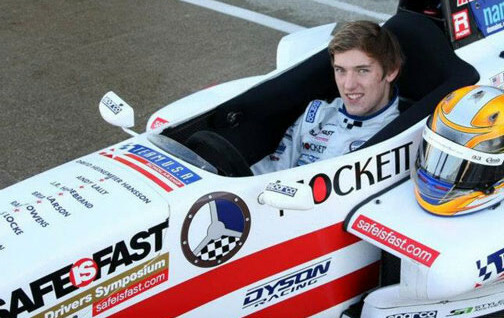 Denny Wilson began racing sport cars as soon as he was eligible and gained his SCCA National license in his first year of competition; winning his first national race the following year and qualifying for the American Road Race of Champions. 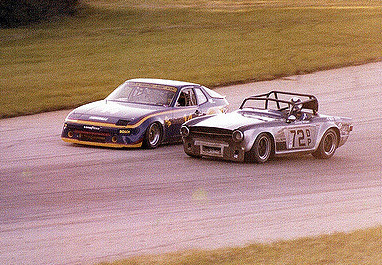 This is what the 1980 D Production National Championship race at Road Atlanta looked like flag-to-flag – Wilson (72), Bundy (14). He has raced stock cars, formula, sports racing, sedans and sport cars. Over the years he raced various cars in SCCA, USAC, IMSA, SCCA PRO and NASCAR. He earned the Road Racing Drivers Club Mark Donahue Award in 1980, driving the wheels off his Triumph TR6 in a nip-and-tuck battle with the factory Porsche 924 of Doc Bundy. He has received the Grove Racing Award for the outstanding driver of the St. Louis Region of the SCCA twice. 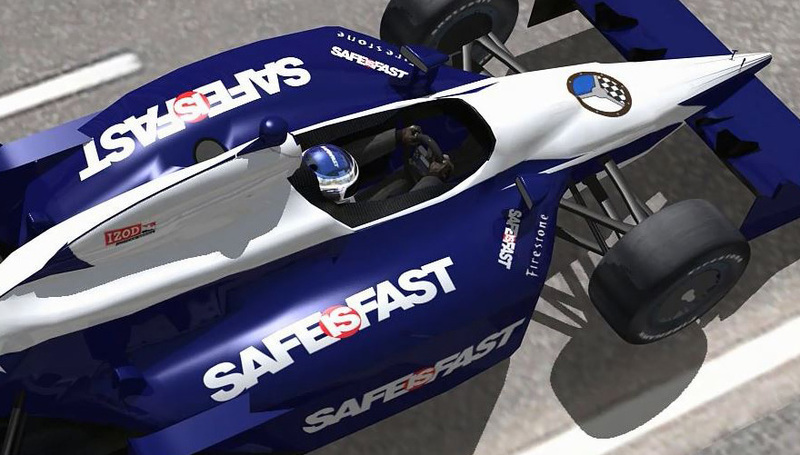 During his SCCA years he won 10 various championships. He has been an SCCA chief instructor and a professional private instructor. 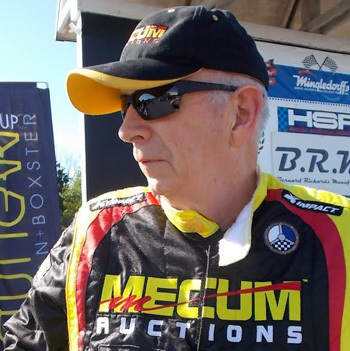 Wilson won the first ever Vintage National Championship with a first overall in Group 3 at the Circuit of the Americas in 2013 driving his Mecum Auctions sponsored black and yellow Lotus Super Seven. He has competed on more than 60 race tracks in three countries setting numerous lap records and countless fastest race laps. After a four-year stint in the U.S. Air Force, he worked a short time at his father’s Triumph dealership. He then worked in real estate and in a couple years opened his own office as broker. 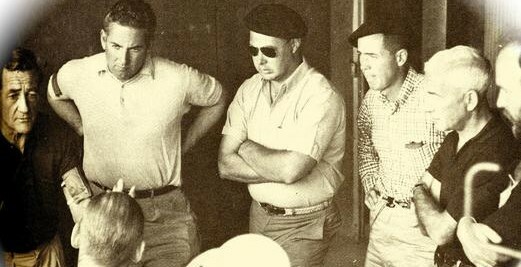 After selling his last non-automotive related business, he came back to the now classic car business as president of Wilson Motor Company, specializing in vintage European sports cars. Denny accumulated four years of college at night while he worked in his real estate business. He also has a private pilot’s license. His other interests include rare book collecting, music and writing a column for the Mecum Monthly. Denny has no plans to stop racing and still enjoys winning seasons.